Hospital Records – Welcome To Med School: Polaris! Hailing from the heart of Canada, is the unique style of Romanian-born drum & bass producer Polaris, acclaimed for his mesmeric atmospherics and tear-out dancefloor energy. He’s risen in the ranks of the Toronto D+B scene for many years and had his first release on Drumsound & Bassline Smith’s Technique Recordings. Yet, it was on his 29th birthday that he was welcomed into the Med School family with an official signing! Brought up by his father, a violinist in a symphony orchestra and his mother playing classical guitar, inspiring Polaristo become a classically trained pianist from age 5. He’s also a lover of all things science fiction, video gaming and movie soundtracks with influences ranging from Hans Zimmer, Jeremy Soule, Junky XL and John Williams, the inspiration for his cinematic, liquid D+B soundscapes. Polaris’ supreme talent and musical output has earned him spots across many Hospital compilations. 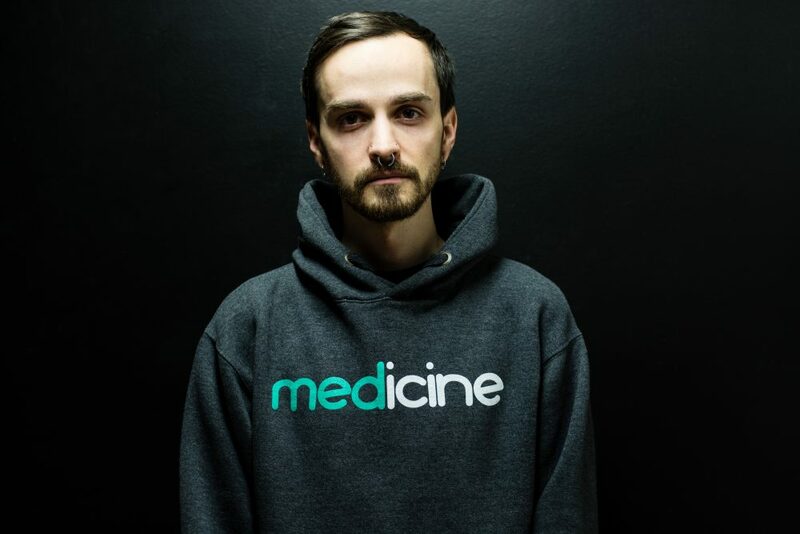 He flew the flag for his home country with his Schematic collaboration on ‘The Future Sound of Canada’ EP, followed up by stand-out tracks on the ‘Forza Horizon 4: Hospital Soundtrack’, ‘Sick Music 2019’ and ‘Hospital: We Are 21’.